Enjoy incredible sound with these Beats by Dr. Dre Beats Mixer on-ear headphones that feature 40mm drivers that deliver a low frequency range for smooth mids and highs. The rotating ear cups allow for single-ear monitoring and a snug fit. Rent to own Speakers & Headphones made by Beats by Dr. Dre Headphones with no credit check and same day delivery at ColorTyme. 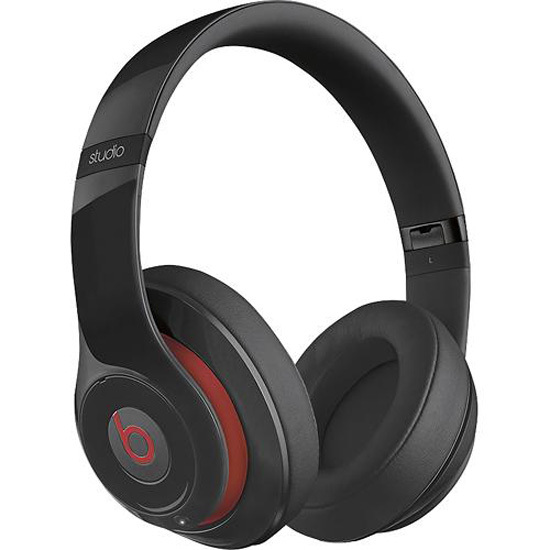 ColorTyme offers the best rent to own prices and easy payment plans on the Beats by Dr. Dre Headphones.